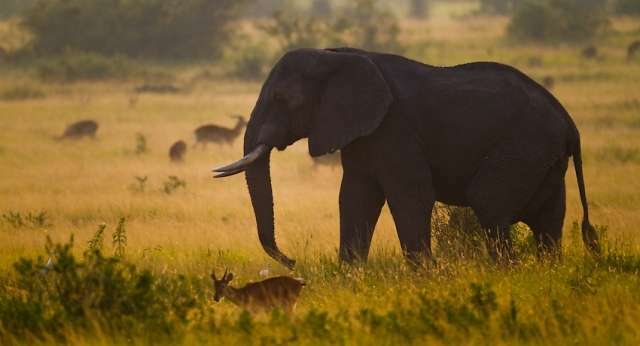 Queen Elizabeth National Park, the second largest and most biodiverse park in Uganda, is the country’s most popular safari destination. Located in western Uganda close to the Rwenzori Mountains, the park encompasses a huge array of different landscapes, including wetlands, swamps and crater lakes, tropical forests, woodland and open savannah, which support a diverse range of wildlife. What can you expect on your Uganda safari in QENP? While all of the Big Five are not found in the park, there are indeed 95 mammal species (including 20 carnivores and 10 primates) to more than 600 species of birds. The list of highlights includes easily spotted elephant and buffalo, Ugandan kob, sitatunga, giant forest hog and topi – while at the top of the list are the tree-climbing lions found in the south of the park. In addition to game drives on the open savannah, you can also do boat cruises to see hippos and crocodiles and hike through rainforest to find chimpanzees. What sort of traveller would enjoy QENP? As the premier safari destination in Uganda, Queen Elizabeth National Park is great for all ages. While malaria is present in the park, preventative medicine will make it safe for families. Wildlife seekers and those who are looking for more than just Mountain gorillas on their safari will enjoy the park immensely. 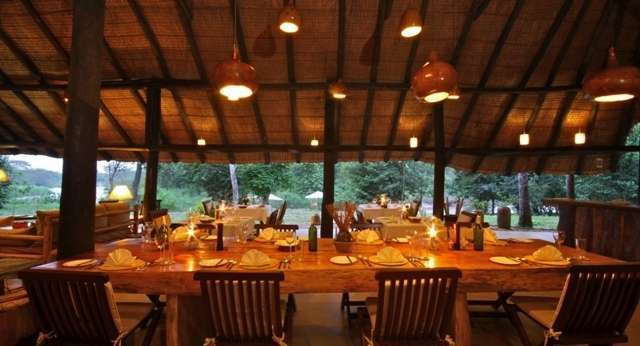 Located on a peninsula within the heart of the Queen Elizabeth National Park, Mweya Safari Lodge is surrounded by the magical Rwenzori Mountains aptly described as the 'Mountains of the Moon'.To the east, lie the guardians of the birthplace of mankind, the Great Rift Valley hills, separated from the Mountains of the Moon by the meandering Kazinga Channel. Here the water flows endlessly into two giant lakes – Lake George and Lake Edward.We believe beyond doubt that unique encounters always begin off the beaten track. 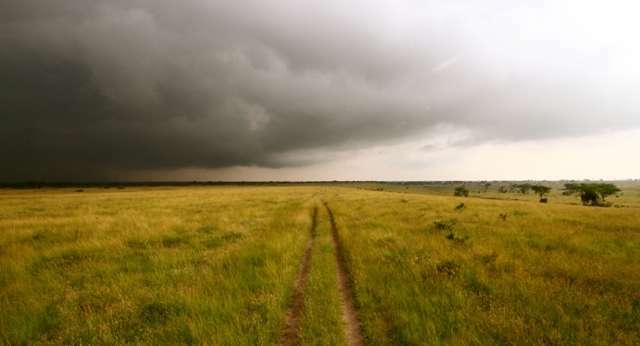 Weather and wildlife viewing is best during the months of June to August/September. June and July can get quite crowded, so if you want to avoid hordes of tourists, August is your best bet. Roads are impassable during the wet season between November and April, however, bird watching is favourable during this time. The tree-climbing lions of QENP are concentrated in the southern region of Ishasha. They partake in this bizarre behaviour during the heat of the day. For a greater variety of accommodation options, choose the northern region of the park to suit your budget.